Uber said Thursday it has teamed up with a local taxi firm in Japan, as the ride-hailing service attempts to muscle its way into Asia's second economy. Fuji Taxi, based in the commercial hub of Nagoya city near the home of Toyota, will use an app built by Uber to bring a cab to its customers. It is the US firm's first major partnership in the country, which has strict taxi regulations. "Uber and Fuji Taxi Group will strive to improve the quality of the existing taxi service for local residents as well as visitors to the region," Uber said in a Japanese-language statement. The firm said it hoped to showcase its service and expand it to other parts of Japan. So far Uber's presence in Japan has been largely contained to a pilot project on the small Awaji island in the country's west, along with Uber Eats in selected urban areas. Japan may be the world's third-largest economy and a high-tech hub but it has been surprisingly slow to warm to the sharing economy that has disrupted markets across the globe. AirBnB, for example, has struggled to gain acceptance and has been beset by government regulations that have crimped its operations. Ride-hailing services like Uber have also been slow to take off in Japan, with the industry seen blocking entries of new comers. 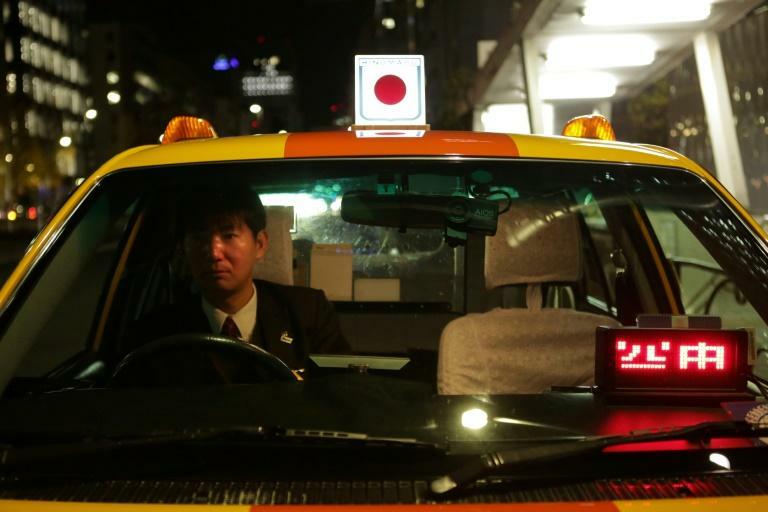 Hailing a cab rarely takes more than a few seconds in major Japanese cities and risk-averse passengers prefer to stick to a traditional taxi service known for its high quality -- and steep fares. However, Toyota said on Tuesday it would pump about $500 million into Uber as part of a deal to work together on mass-producing self-driving vehicles.